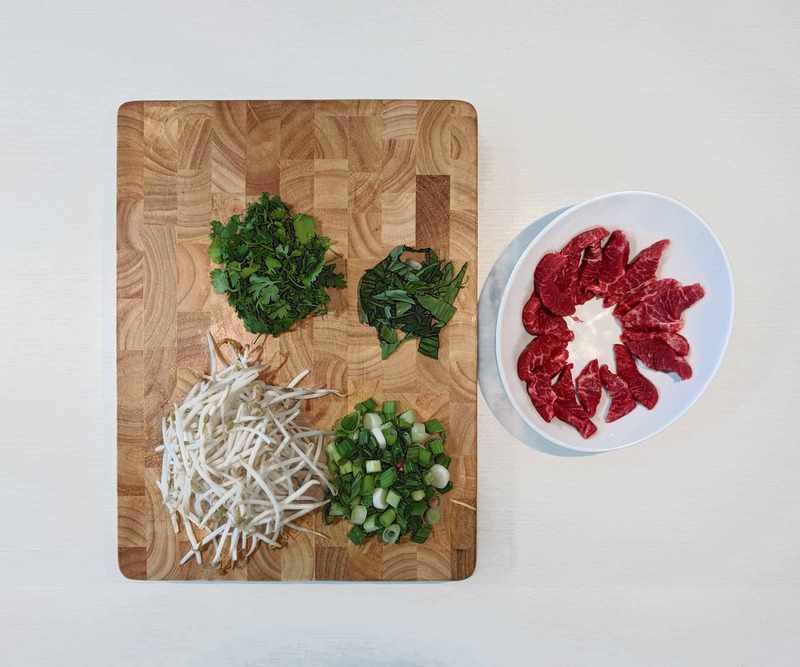 Beef Pho is a relatively simple dish to make, combining noodles with vegetables and beef in a soup base. It can be surprisingly difficult to get the right ingredients and the right quantities though. 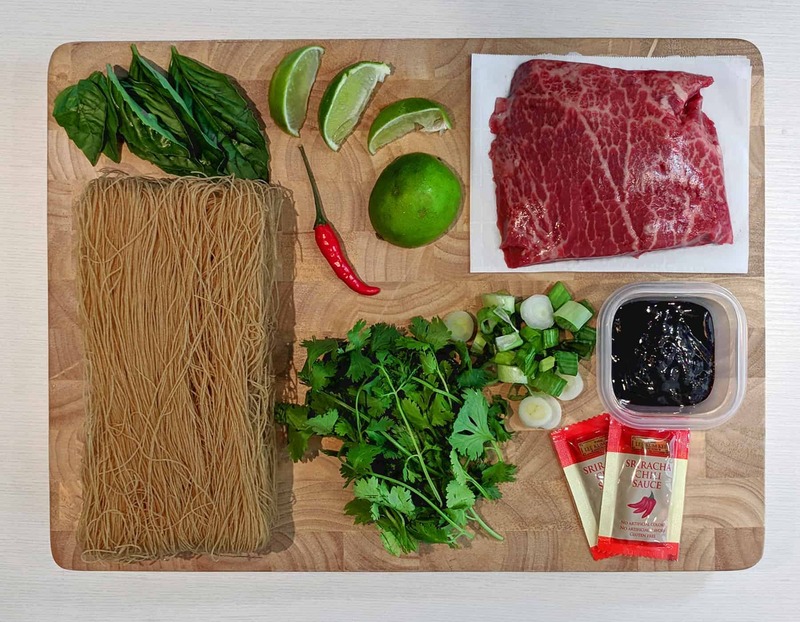 Here’s our breakdown for a traditional vietnamese beef pho recipe. 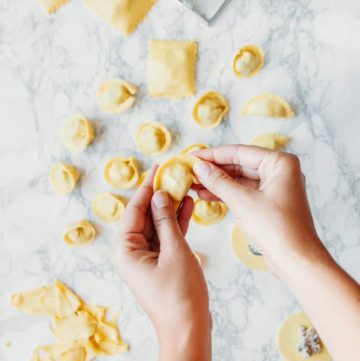 This recipe is made using WP Recipe Maker, not included with theme purchase. 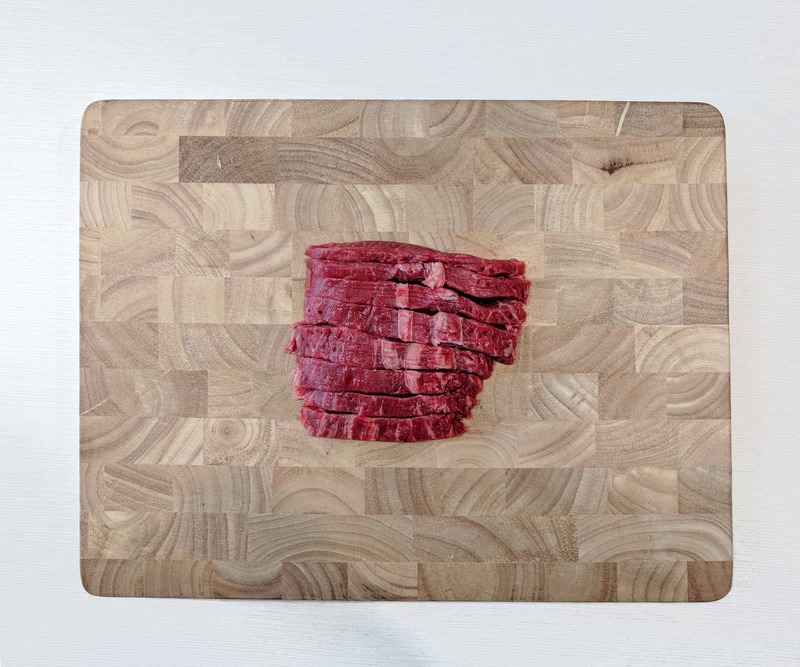 Remove the flat iron steak from the freeze and cut into thin slices, following the grain. Add steak slices to serving bowl. Bring another pot of water to boil, add vermicelli and cook for 3 minutes (or until tender), then strain. Add the noodles to the serving bowl with beef, top with bean sprouts, and pour the simmering hot broth on top of everything. The beef should cook within a few minutes, and will be done when it's no longer red. Add the green onions, chili pepper, basil and cilantro as desired, and add lime. The soup can then be flavored with as much or as little sriracha and hoisin sauce as desired. Traditionally, the broth is made from beef bone marrow, but to save time we'll use a concentrate. 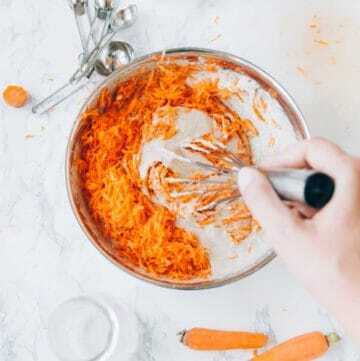 The time it takes to cook the vermicelli depends on whether you're using thin or thick, but will generally by 3-5 minutes and can be done right at the end. 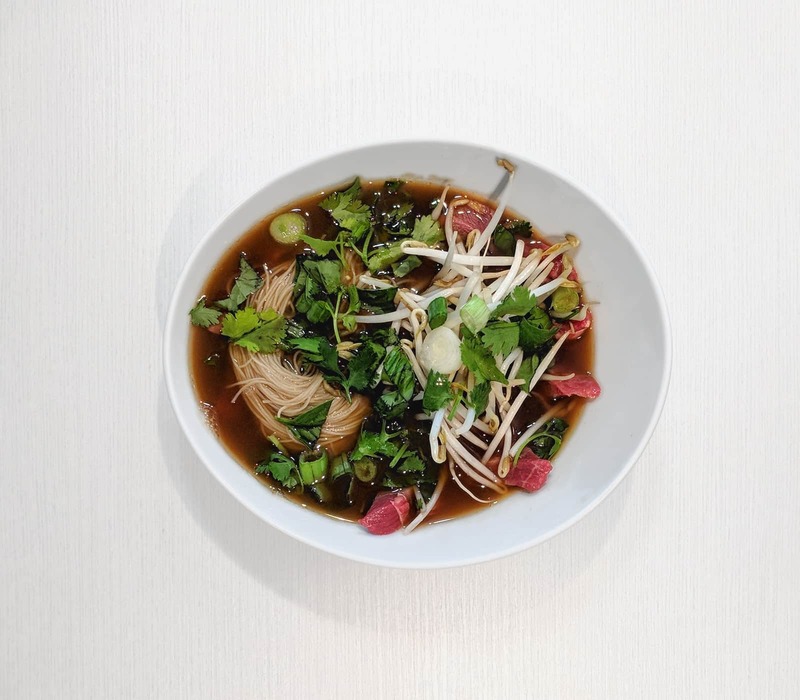 Pho is a great food, full of vegetables, protein, fats, carbs and sodium. Whether you’re looking to warm up on a warm winter day, or re-hydrating after day of activity, it’s a go-to food. Cilantro (Coriander) adds a nice punch of flavor, but not everybody enjoys it. Actually, it can be very divisive, with people either loving it or hating it. 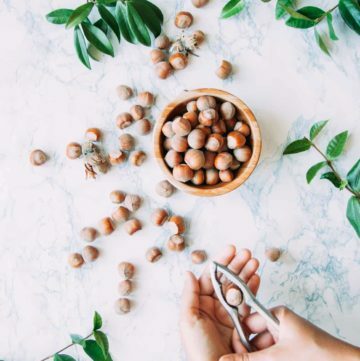 Fresh is best here – use the real plant here rather than the processed stuff you find in tubes. My personal favorite for a filler is the bean sprouts. 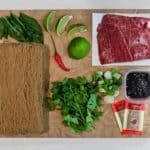 Most pho will have both sprouts and noodles, but when low carbing or going paleo, you can actually substitute all of the noodles with bean sprouts. The crunchier texture is nice, and the mild flavor doesn’t overwhelm the other ingredients. The downside is that they’re stiff, so you usually get a few pieces dangling off your chopsticks or fork. The green onion adds a nice compliment to the beef’s flavor and cooks up well. I’ve even see recipes that add small amounts of fresh white onion, which has a distinctive taste that works well with the other ingredients. The basil is something you can technically do without, but it rounds out the overall flavor well.